Recently we had the Freedom 251 fiasco a smartphone for just Rs.250 that turned out to be just one big slap on the face. Orders were placed and money was taken and now the company has not delivered and plans on issuing refunds and ultimately leading to legal action and cases being filed. 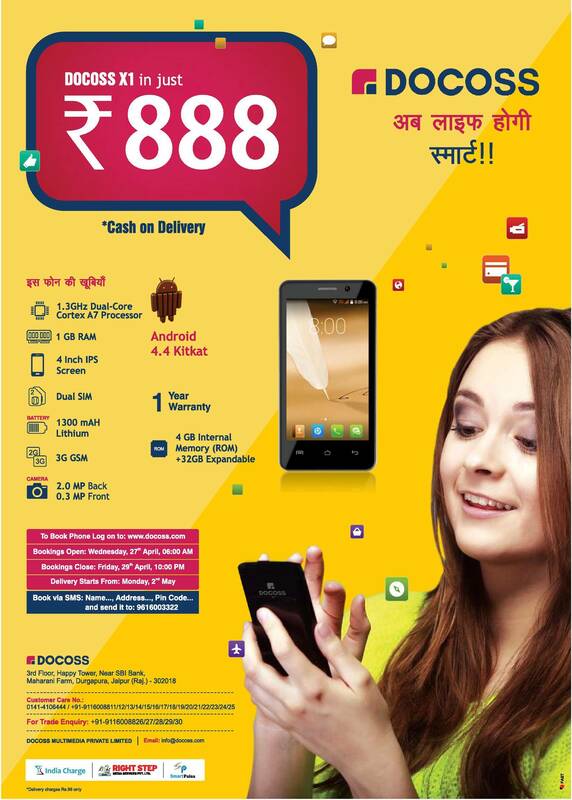 Now a new company DOCOSS Multimedia Private Limited is offering yet another smartphone The Docoss X1 at a price of Rs.888 and has resorted to issuing newspaper ads and promises to start delivery by the 2nd of May 2016 registrations are open as of today and close by the end of 29th April. 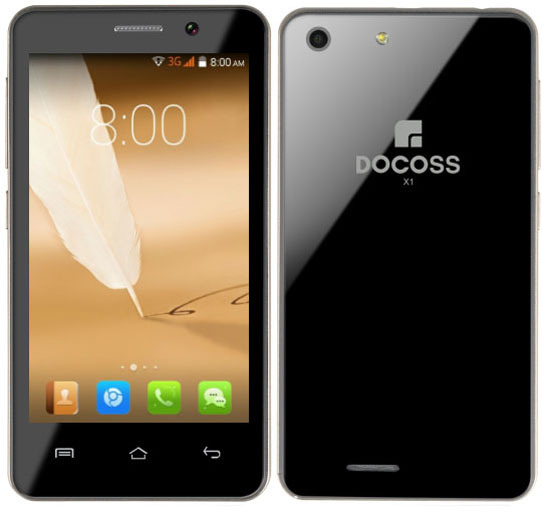 The Docoss X1 is said to sport a 4 inch display and a gigabyte of ram with 4gb internal storage and a Micro SD card slot along with dual sim slots. The biggest problem however is the fact that like with The Freedom 251 we have no idea where these people are from, also we have no one to validate their claim. with a bit of digging around we did find out that DOCOSS is based in Jaipur and that docoss.com their domain was registered 2 months ago under a private registration. We did try entering their website and the page kept loading forever with nothing appearing on the webpage. 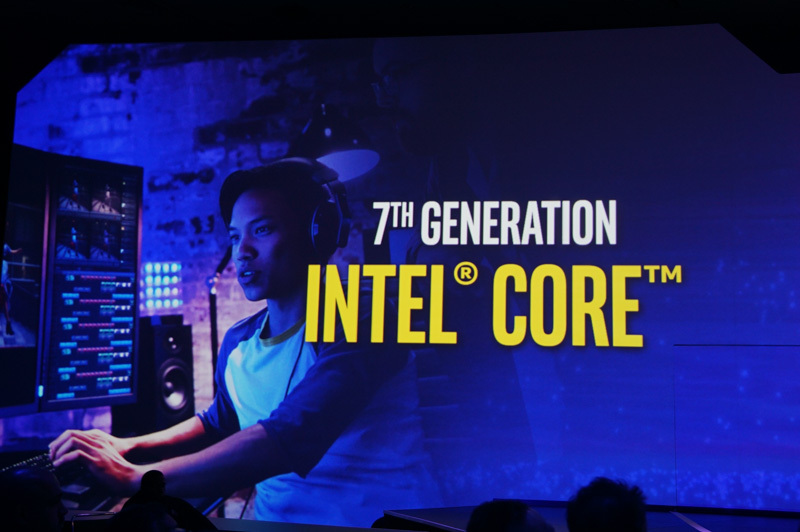 While these brands put up full page advertisements in the newspapers giving a hint to the users that they are a well funded company. 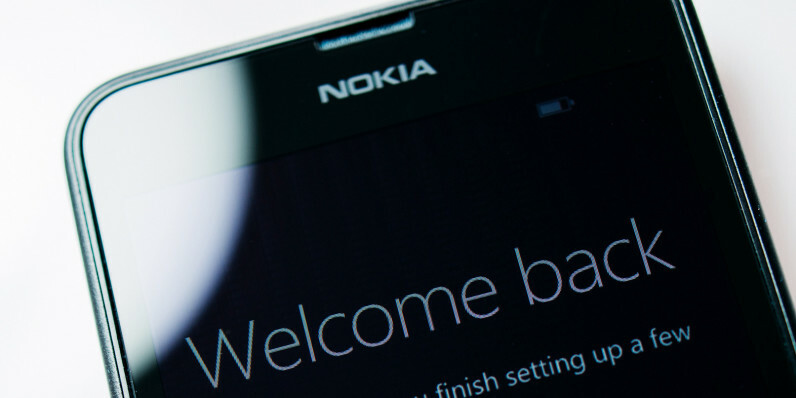 Later there are chances you could never see the devices in your life and it’s better to rather invest your money on something that’s actually not shady. 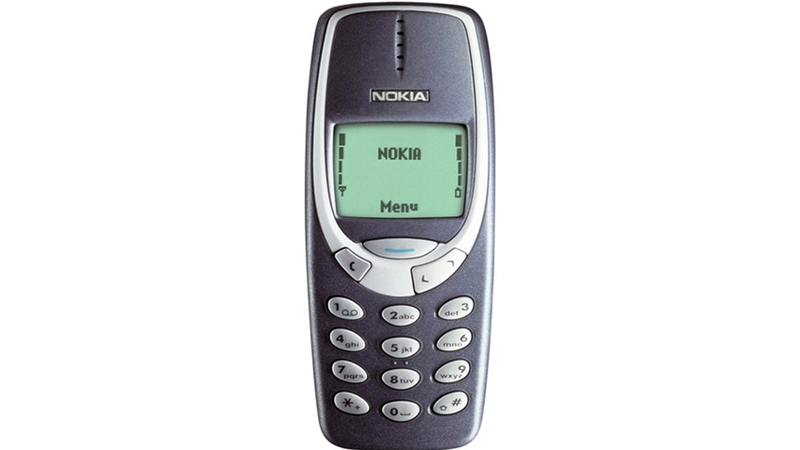 However there are many devices of similar specifications out there at around Rs.1500 also under their payment options the term “cash on delivery” was thrown around leading us to believe that Rs.888 may not be that far fetched and besides how could it hurt to book a smartphone for just Rs.888 with no down payment and cash on delivery. Oh one more thing delivery charges just Rs.99 LOL.